Jeremy Corbyn Should Be The Next Prime Minister Of The United Kingdom. Jeremy Corbyn's position as leader of the Labour Party is secure for the foreseeable future. 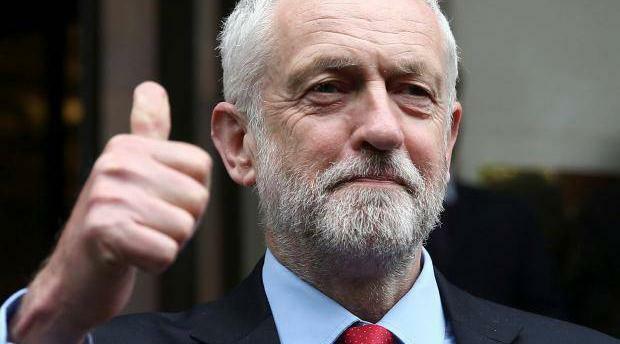 Those in favour of a Labour government (or who oppose Conservative rule) must therefore accept that under current circumstances he should be the next Prime Minister. Corbyn is too left-wing compared to the people of the UK to be their leader. Should Australians elect their Prime Minister directly?